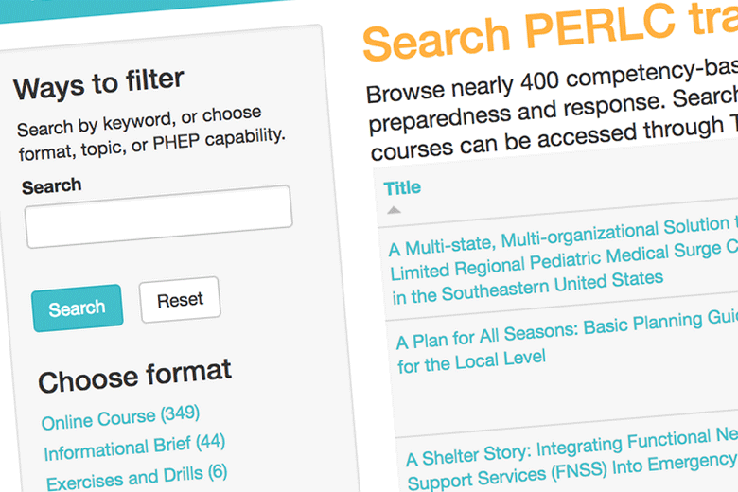 The PERLC Training Catalog features online training and other learning materials to help public health professionals and their partners prepare for and respond to emergencies. 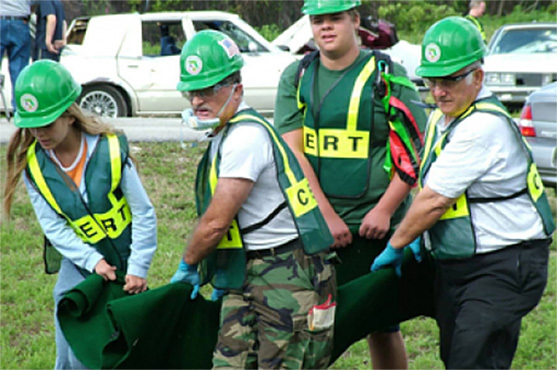 These materials were developed by university-based Preparedness and Emergency Response Learning Centers (PERLCs) funded by the Centers for Disease Control and Prevention (CDC) from 2010 to 2015. They mostly consist of online courses, as well as some exercises, toolkits and guides. The majority of available online PERLC materials are introductory-level, therefore, most of the content in this catalog is best suited for users who are looking to build awareness or begin their education in these topics. To learn more about the development of this catalog, visit the About page. These training bundles were developed to direct catalog users to selected high quality PERLC online courses addressing several critical topic areas in preparedness, including the 15 CDC Public Health Preparedness (PHEP) Capabilities, as well as six additional areas. Browse over 400 online trainings and other learning materials to find resources for building skills in emergency preparedness and response. Search by keyword, or filter by topic, format, or PHEP Capability. 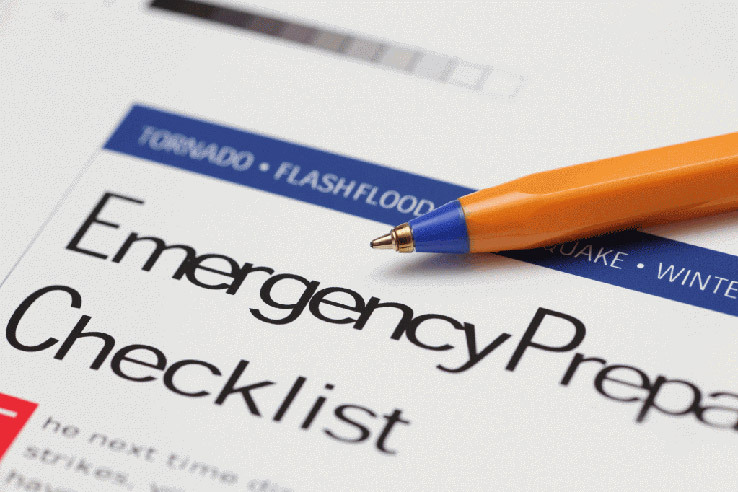 Visit these additional resources related to public health emergency preparedness and response, including other training repositories and sites for workforce development planning.